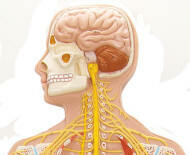 The first page of this section is devoted to the human nervous system. We have a great anatomical model that shows its overall operation. Another depicts the Psychology of Nerves. Our Motor Neuron Diorama is a favorite. 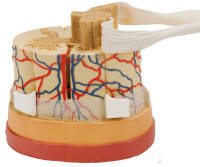 Other anatomical models show Nerve Synapses and how the brain interacts with our senses. 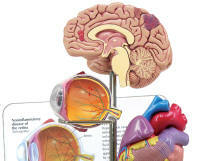 You will also find a detailed model of the brain stem and the Ventricles. 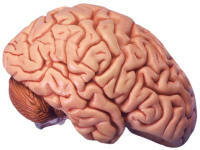 Of course, the human brain is the center of the nervous system. We have many models, spread across seven pages. All these are invaluable to medical professionals in medical education, patient education, neurology, and physical therapy. 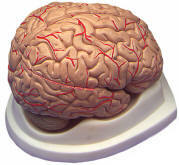 Elsewhere in our web, we have other anatomical models that incorporate the brain.